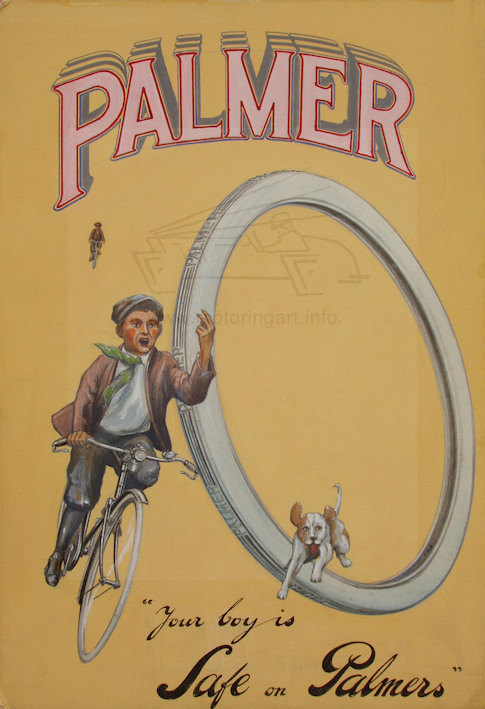 F A Simpson was an an illustrator/poster artist and photographer. A small archive of his work was sold by Drewetts Clifton salerooms in 2008. It would appear he was self-trained plus a correspondence course from the Practical Correspondence Course in London. In the 1910’s he was living in Sparkhill, Birmingham. However it would seem that he moved to Bristol and by the mid 1930’s was based in Hounslow. 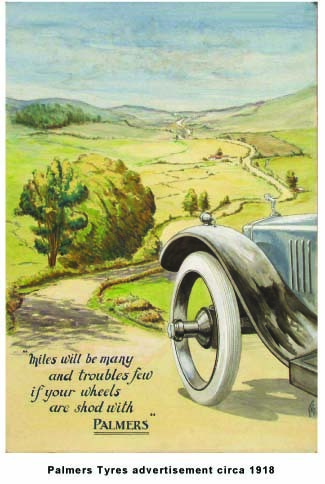 Artwork includes early work for Palmer Tyres and Light Car in later days advertisement for Bristol companies such as Bristol Aeroplanes and Fry’s Cocoa. There is an archive of his papers at the Bristol Record Office # 44288.